WE GOT A NISMO!!!! ?????????? 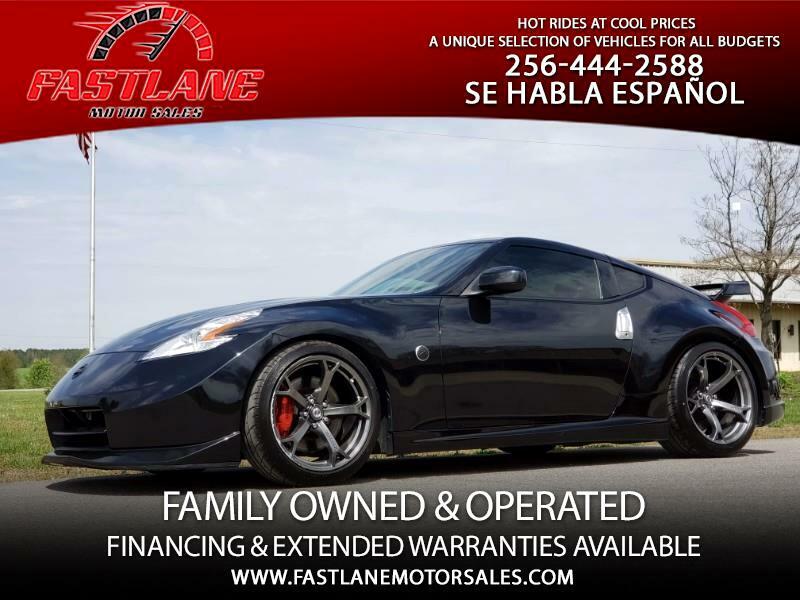 2013 Nissan 370Z With Only 37K Miles! Like New! 350-Horsepower V-6 Engine, 7-Speed Manual Drive, Premium Audio System..... Come & Check Out This Sleek Beauty, Photos Don't Do Her Justice!! Priced $25,950 With A Clean Car Fax!